HTML Batch Editor - HTML Batch Editor is a program, which enables batch processing of HTML, text or other files, including binary ones. Dr. Batcher - Dr.Batcher is a powerful tool for creation and editing Windows batch files. Provides advanced editor for batch files, help for commands and shows the values of environment variables. Running Steps - Create, change, and Batch Debug your batch files the right way. Use Running Steps. All the debugger and development features required to get the job done easier. Move a step ahead. 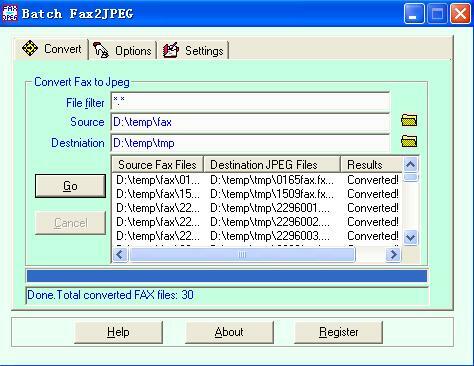 Clever Batch Image Converter - Clever Batch Image Conver allows users quickly convert thousands of files from one format into another: batch image resizing, batch Image converting, convert one type of file to another, multi-page TIF into single files, single files into one TIF.